Save up to 60 litres of fuel compared to its predecessor. Plus the excellence of Michelin tyres in safety and longevity. 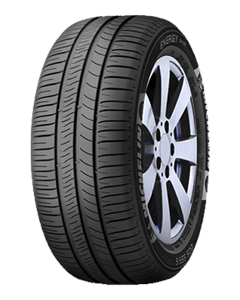 10% larger tyre footprint gives better contact with the road and excellent grip. The new patented Eco N™ Grip technology uses a tread compound with improved molecular cohesion to reduce heat build-up. Michelin has added a special under-tread layer containing very low rolling resistance polymers to reduce fuel consumption.